Correct sequence for quick and easy Pyramid Tarp set up. Stake out four corners in a perfect square. 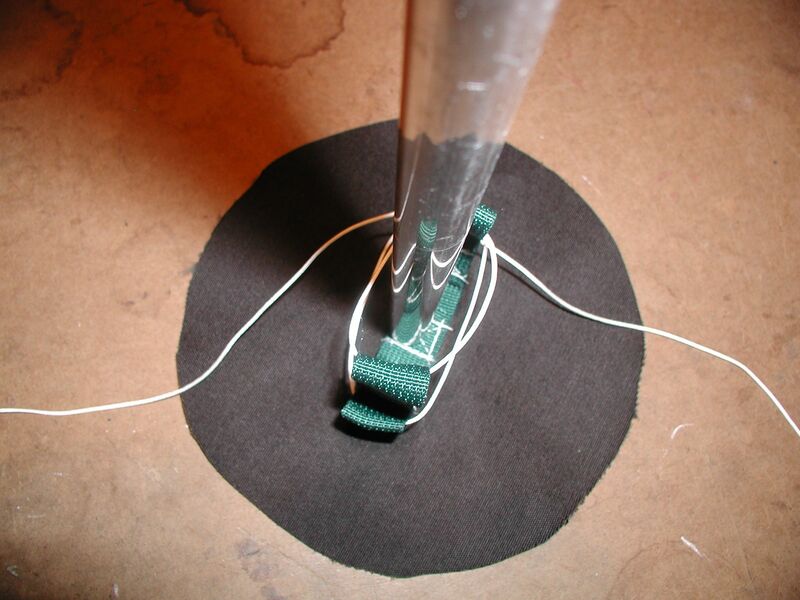 unzip door and put up pole till fabric taut. add additional tie outs if needed for wind or snow. Flat 6×9.5′ long solo tarp shelter for 1. Plenty of coverage without excess weight. Available in subtle colors or a standout in night and day – orange with white. 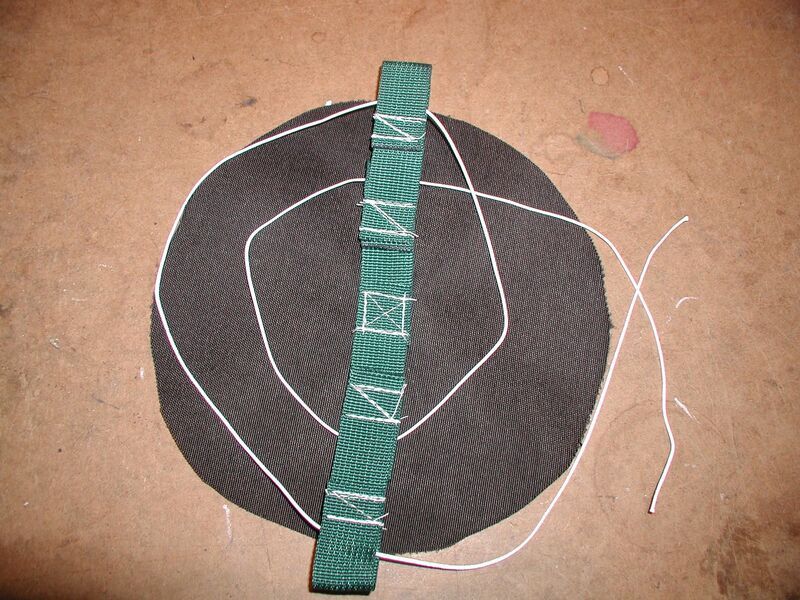 8 reinforced web tie outs around hem, and 2 tie outs centered over feet and head. Price includes shipping in the USA, and a stuff sack. 30 Denier Silnylon various colors weighs 11 oz. 70d double thick silnylon in yellow weighs aprox 20 oz. Notes- fabric is NOT flame retardant, keep away from heat and flame. First I have seen of this color in the silnylons. Here it is with some other current fabric colors that will be made into tarps and other shelters. Netting Tarps, more size options added. Tarps with netting perimeter in 2, 3 and 5 person sizes. Popular with Outdoor Education groups. 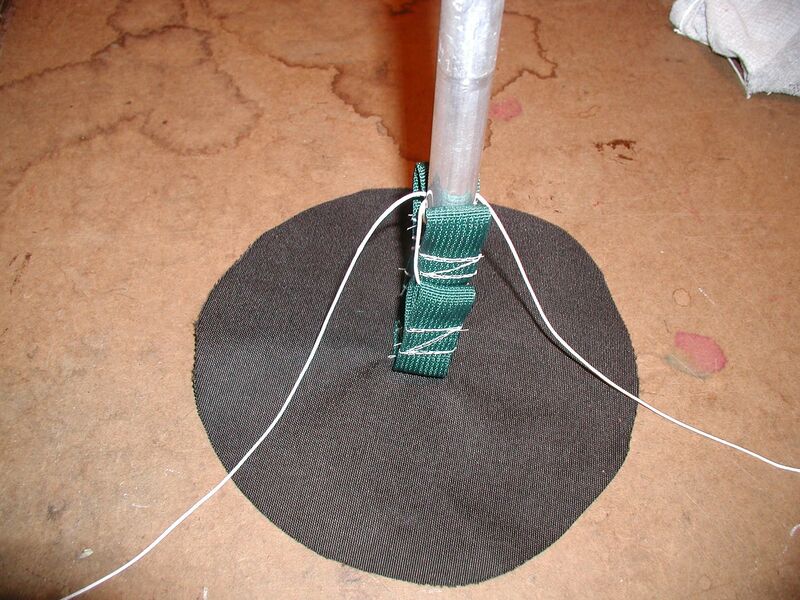 Need to use something to keep the middle of your tarp supported? 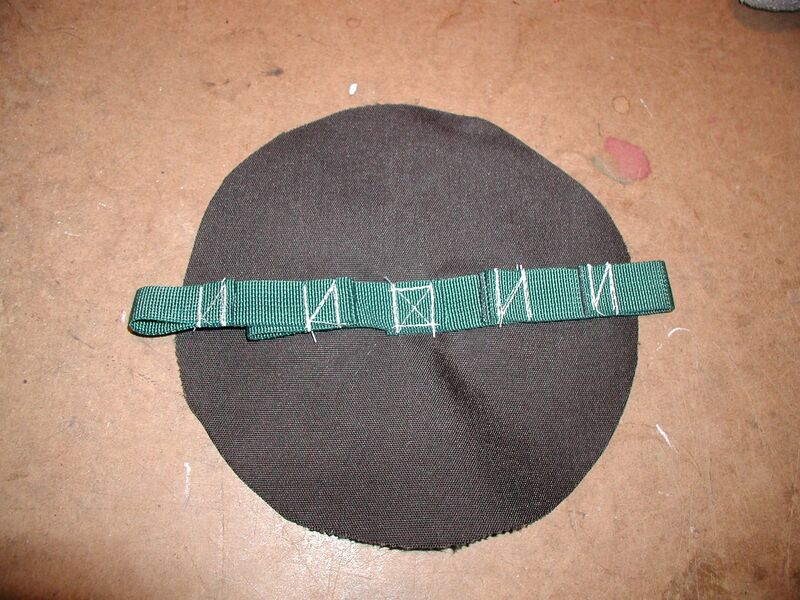 Sewn on the underside of a tarp, this will keep wear of the main fabric and the pole/paddle in place.